A quick history lesson. Earlier this year, Jay Z acquired Aspiro, which is the company that developed Tidal. Tidal is a one-of-a-kind music streaming service that offers HiFi (High Fidelity) sound quality to users. Tidal, unlike other streaming services, pays artists and song writers high royalties for providing their music to subscribers. 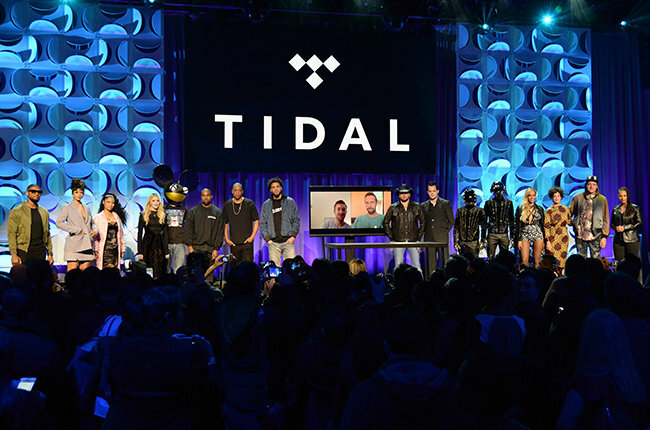 16 artists, including Jay Z himself, are co-owners and stakeholders of Tidal. The list consists of artists such as Nicki Minaj, Alicia Keys, Daft Punk, Kanye West and J. Cole, to name a few. So, what’s the catch? This service is not free or cheap. Subscribers can expect to pay $9.99 a month for standard service or $19.99 a month for HiFi service. Tidal has about 580,000 subscribers, but has taken multiple blows since its relaunch this year and the company has lost momentum, announcing the resignation of its interim CEO. The mobile app may not be doing well either, with folks still using free services such as Pandora and Spotify. The question still remains, who would pay for a streaming service when there are really good options that are free? One thing that Tidal does offer is the ability to choose which song you want to play, as opposed to other services that choose songs at random, based on your station preferences. However, the cost just doesn’t seem worth it during a time where every penny counts. It will be interesting to see how successful Tidal is in the coming years.